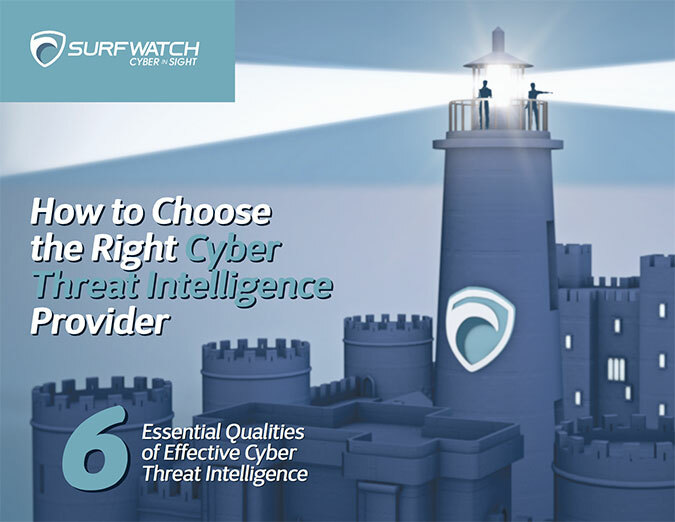 W-2 – SurfWatch Labs, Inc.
What Can We Learn About Social Engineering From Impersonation? — and last week we discussed some ways to defend against those threats — but I think the best way to truly understand those cyber threats is to first remove those technology aspects and look at one of the oldest cons around: impersonation. I love a good impersonation story. Don a disguise. Create a good backstory. Trick some people into doing something they shouldn’t. It makes for great drama. Unsurprisingly, when researching how businesses are being compromised by social engineers, nearly all of my favorite examples involved the tactic. Impersonation stories are important because they highlight how simple and effective techniques can be used to lead to a major compromise at an organization. Likewise, Chris Blow, a senior advisor at Rook Security, likes to pretend to be an exterminator to test a company’s security. In one instance, he was thwarted by a well-trained receptionist who noticed the con; however, all he had to do was drive around back and find more “helpful” employees — who then let him into sensitive areas where he could access a variety of valuable information. My favorite social engineering story occurred decades before email became popular and everyone learned of the term “phishing.” It was done by conman turned FBI consultant Frank Abagnale, who claims to have duped dozens of individuals into handing him their businesses’ money simply by posing as a security guard. According to his autobiography, he stood there amazed as people handed him a total of $62,800. You may hear that story and wonder why all of those people would trust some random guy with a sign. But is that any different than the cybersecurity pros today who are dumbfounded when a person gives their password to an “IT guy” over the phone? Or when an employee hands over their credentials because an email told them to do so? Simple, effective scams work, have always worked, and when done in person by a skilled social engineer, can be even more effective. What can we learn from these impersonators? For one, social engineering is very effective, which is why the FBI and others are warning of a dramatic increase in business email compromise (BEC) scams. From October 2013 through February 2016, from just this one type of social engineering, there were more than $2.3 billion in losses across 17,600 victims. Scam artists understand precisely how easy it can be to dupe people, and the same techniques are used in social engineering via phishing and phone. The story above is one of my favorites because Abagnale combines three of those common tactics in one scam: a simple backstory, appearing as though he belongs, and projecting authority. A Simple Backstory — Whether in person, over the phone or via email, scammers will have all sorts of stories that prey on people’s desire to help. Those handling sensitive information such as W-2 information should always be skeptical about who and why they are sharing that information, but that is often not enough. Having clear policies for employees to fall back and procedures for sharing sensitive information on can help ensure an employee does not get duped due to their desire to be helpful. Appearing as Though They Belong — As the FBI noted in a BEC warning, it’s important to know the habits of customers, coworkers and vendors and to beware of any significant changes. A person may appear as though they belong by impersonating those who have legitimate access. In some BEC attacks, the malicious actors compromised email accounts and waited for weeks or months to learn the communication habits before attempting their scam. Employees should be encouraged to report any suspicious activity and be continuously trained so that the front line of defense is armed to look out for the latest and most relevant social engineering threats. Projecting Authority — The impersonation of authority figures is a large reason for the billions of dollars being lost to these social engineering scams. Just because a call or email appears to come from the CEO or other figure, be wary of any attempts to disclose data or gain access. Authenticating important requests through several channels such as both email and phone can help to prevent many social engineering attempts. People want to be helpful. They tend to trust others. Good social engineers exploit those tendencies. The influx of technology has only expanded the reach of scam artists; the techniques remain the same. 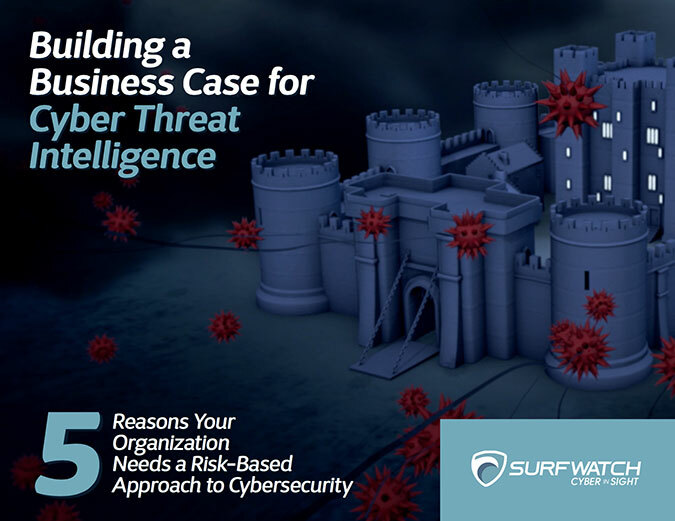 If an organization and its employees understand why social engineering works, then it’s much easier to combat some of those common tactics and keep the business safe. Author Jeff PetersPosted on May 18, 2016 August 30, 2017 Categories EditorialsTags Phishing, W-23 Comments on What Can We Learn About Social Engineering From Impersonation? The 2015 tax season has ended, signaling a potential break in the number of tax-related data breaches we read about in the news. 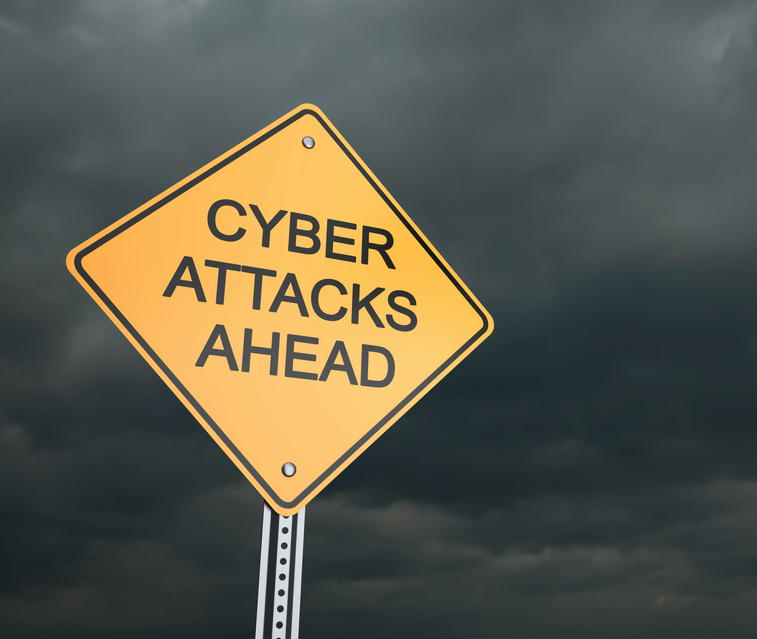 The list of companies suffering from these cyber-attacks seemed to grow weekly and nearly 100 companies have been publicly tied to W-2-related breaches in 2016. 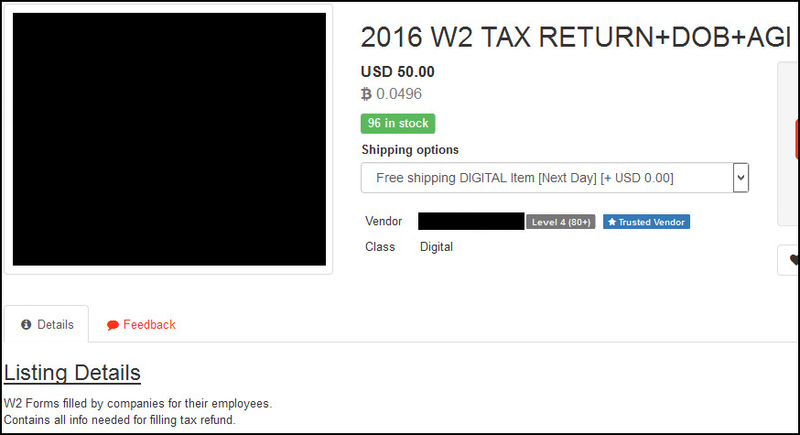 SurfWatch Labs collected a multitude of CyberFacts pertaining to W-2 and tax data breaches during the 2015 tax season. Tax-related cybercrime impacted companies across a wide variety of industry groups in 2016. The IRS, predictably, has the most CyberFacts related to tax and W-2 cybercrime in 2016. The IRS has suffered massive data breaches within the last year. In 2015, the IRS exposed 700,000 taxpayer accounts through its “Get Transcript” service. Last February, the IRS was breached again, with more than 100,000 stolen Social Security Numbers used to successfully access an E-file PIN. Events like these have lead to predictions that the IRS will lose $21 billion to cyber fraud and fake tax returns in 2016. Surprisingly, the group Higher Education also received a lot of discussion, with the high profile W-2 data breach at the University of Virginia leading the way in terms is discussion. The chart above lists the top trending organizations pertaining to tax and W-2 cybercrime for the most talked about industry groups. The IRS garnered the most discussion of any organization. The FBI also released a warning in March related to the rise of Business Email Compromise (BEC) scams targeting businesses and individuals within organizations. BEC scams have gained notoriety for defrauding organizations out of money. 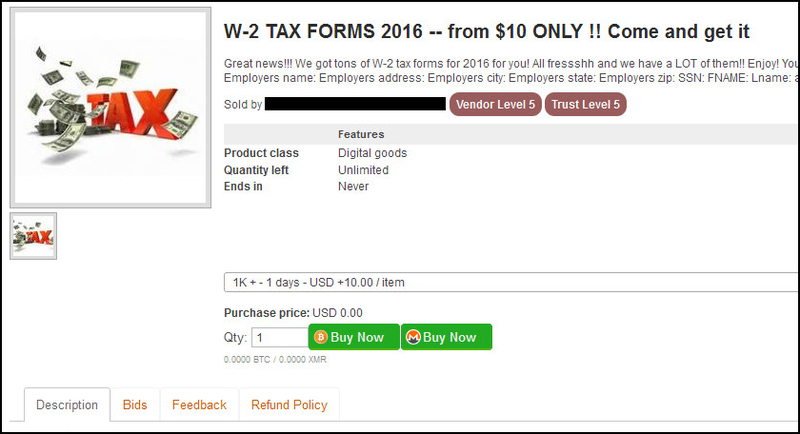 However, BEC scams can also be used to obtain information from organizations — including W-2 and tax information. “Based on complaint data submitted to IC3, B.E.C. victims recently reported receiving fraudulent emails requesting either all Wage or Tax Statement (W-2) forms or a company list of Personally Identifiable Information prior to a traditional BEC incident,” the warning read. A “traditional” BEC attack starts with a fraudulent request that is sent utilizing a high-ranking executives spoofed email. In this case, the email is sent to a member of an organization who handles employee W-2 and tax information. The email will appear to be an urgent message requesting all employee W-2 information. This is what happened at Sprouts Farmers Market, which is facing a class action lawsuit after an employee fell for a BEC scam and forwarded W-2 information on all 21,000 of the company’s employees to a malicious actor. One of the biggest vulnerabilities we face concerning our data is that it is handled by other human beings. Humans make mistakes, and cybercriminals capitalize on this. Since corporations cannot guarantee your data will be safe in their hands, you must remain vigilant and prepare yourself for the possibility that your tax information could be stolen. File Your Taxes Early: The early bird gets the worm; this also rings true when filing tax returns. If you file your tax return before a criminal does you’re in a much better position, as the tax return will already be marked as filed, preventing anyone else from filing a tax return with your credentials. Avoid Password Reuse: Poor password management is one of the leading problems in cybersecurity. Remembering passwords can be cumbersome, so we do what is in our nature — we take shortcuts. Unfortunately, taking shortcuts on password management can lead to many problems. Employees have historically been shown to use the same password across several accounts, which could leave an organization vulnerable to compromise. In this scenario, a cybercriminal could obtain an employee’s login credentials from another site (Facebook is a good example) and use it to log into several accounts — even the employee’s account within an organization. Make sure employees are aware of the problems with password reuse. Also, make sure passwords are utilizing capitalization, numbers, symbols and are at least 8 characters long. Organizations can take this one step further and enable two-factor authentication, which would require an additional login step before employees, or malicious actors, could access accounts. Educate Employees About BEC Scams: Employees are one of the primary targets in tax fraud. It is vital that employees understand the dangers of opening attachments from unknown sources. It is equally important that employees question unusual requests — like what you would see in a BEC scam email. Make sure employees understand that it is okay to ask questions before performing job functions, especially if that job function was requested via email. Before sensitive information is accessed, put in place checkpoints to make sure this information is only being shared with authorized and legitimate personnel. Deploy Security: While there are plenty of examples that show security tools are not a 100% guarantee of protection, features such as firewalls and antivirus software are paramount when it comes to securing your data. It is also important to make sure these tools and other software — such as your operating system — are current on updates. The latest updates could provide patches to vulnerabilities in older versions of the software.